Latest Kodi News : With prices starting from under £40 it’s no wonder Amazon’s Fire TV and Fire TV Stick have become such popular devices. These clever gadgets plug directly into your television allowing a swathe of online content to be viewed on the big screen. The Fire TV system includes a huge range of free and premium services including the BBC iPlayer, Netflix, All 4 and Disney Life. 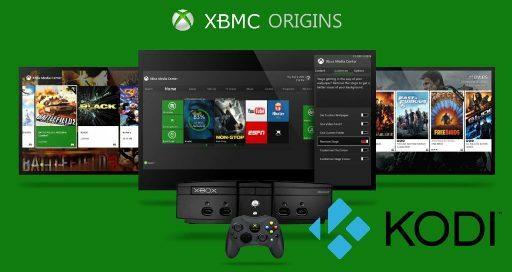 Official games and apps can also be streamed to your living room but there is one service that you won’t find on Amazon’s App store and that’s Kodi. Kodi has become increasingly popular over the past year with recent figures suggesting over 30 million users now tune in to watch content online. Kodi is not illegal but it can be modified, via addons, to allow users to watch premium content without paying for a subscription. It was recently suggested that around 70 per cent of Kodi fans use the TV Player to stream paid-for sports and movies for free – something which is highly illegal. And it seems like the possibility of this illicit activity is enough for Amazon to decide not allow support for the Kodi software. 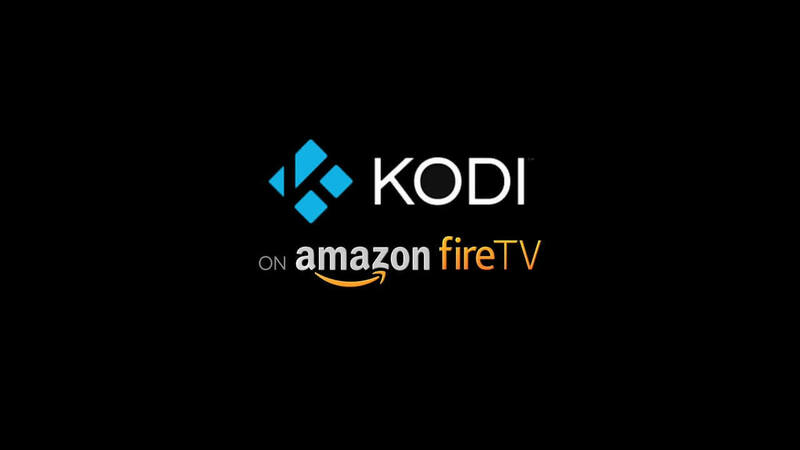 Speaking to Express.co.uk, an Amazon spokesperson said: “The Kodi app is not available in the Fire TV Appstore. “As content creators ourselves, we fully support the rights of creators to protect their intellectual property. “Amazon supports and helps fund industry efforts globally to reduce online piracy and protects customers through policies that promote legal access to creative content. Amazon aren’t the only company who don’t officially support Kodi, with Apple and Google’s TV streaming boxes also prohibited from installing the app. Clearly, there are unofficial ways to get this TV Player on your device but, if you are considering doing so to watch content illegally, you should be wary of the current issues surrounding this type of streaming. 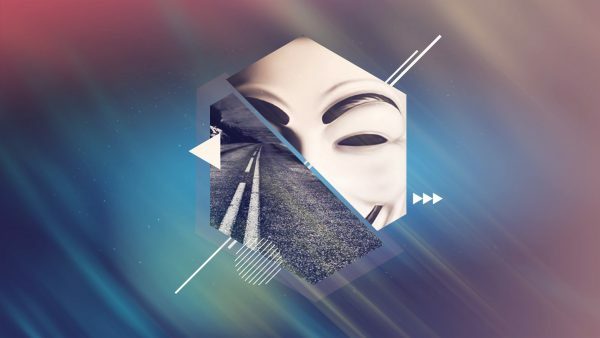 Many content providers, ISPs and even the UK government are cracking down on this increasingly popular method of online piracy. The Premier League recently launched a huge campaign aimed at blocking football streams from appearing online. And earlier this year Kodi users were left stunned after the Digital Economy Act became law. This raised the maximum possible sentence for online copyright infringement offences from two to 10 years. 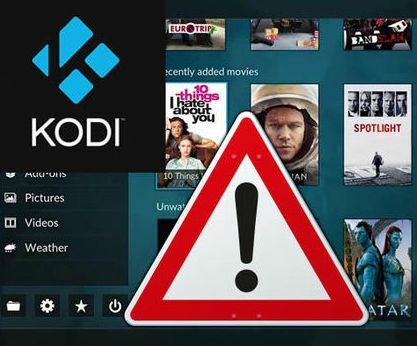 The maximum sentence will only apply to people who commit serious copyright crimes, such as distributing content But Kodi users have been warned that soon authorities could start targeting them. To date the threats and warnings have mainly been aimed at those supplying an distributing content but now there’s a new caution which has been published by the UK government. An illegal streaming advice page has just been set up warning the public about the dangers of using ‘fully loaded’ boxes to watch content without paying for it. The website reveals how to find out if your box is being used to stream content illegally and how to watch online content legally. Other reasons why the public should consider not switching to illegal content is the impact on the creative industry which provides employment for more than 1.9 million people and contributes £84.1 billion to the UK economy. Colossus Repo Down : Now What Possible Solution We Should try ?